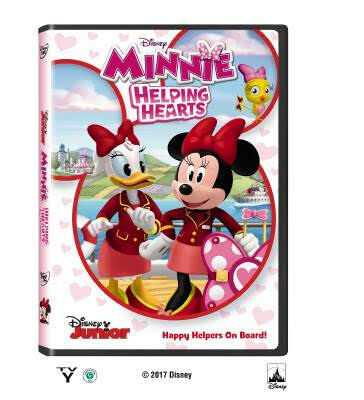 A RUP LIFE: Minnie Helping Hearts DVD & Free Printable Activity Pages!! Minnie Helping Hearts DVD & Free Printable Activity Pages!! DVD Releases February 6th!! Just in time for Valentine's Day! Enjoy the free printables by clicking on the image above!